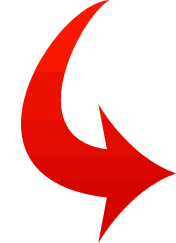 Write or Read 9 reviews. FreshLook ColorBlends ® Cosmetic Color contact lenses provide a unique 3-in-1 technology, blending three colors into one to create the subtle, natural depth of beautiful eyes. 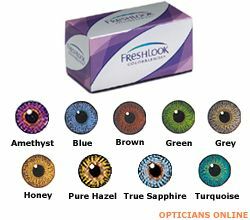 Blue, honey, green, gray, brown, turquoise, amethyst and the latest additions - dramatic new True Sapphire and Pure Hazel. 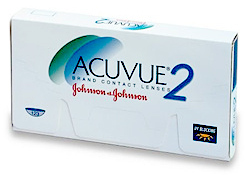 The lens is thin but completely opaque, so it works even on very dark eyes. Three new Colorblends colors are here! They are: Brilliant Blue, Gemstone Green and Sterling Grey. Called Vibrant Views, they are meant to be most vivid and intense colors in the Colorblends line. Use Freshlook ColorBlends ® Cosmetic Lens every day or just for tonight. 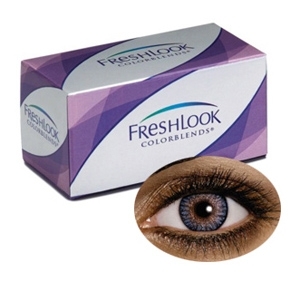 FreshLook ColorBlends are disposable cosmetic color contact lenses manufactured by Ciba Vision. FreshLook ColorBlends are ideal for a subtle change and a beautiful look. Three-in-one technology blends three colors into one. 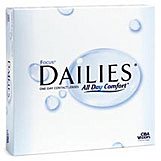 FreshLook color contact lenses are designed for daily wear with nightly removal and proper cleaning. You'll love the freedom of crisp, clear vision, and the enhanced comfort of FreshLook ColorBlends. 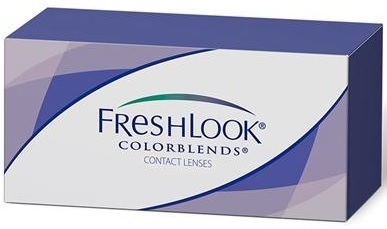 FreshLook ColorBlends contact lenses contain an inside-out "FL" indicator to help ensure proper application/insertion. 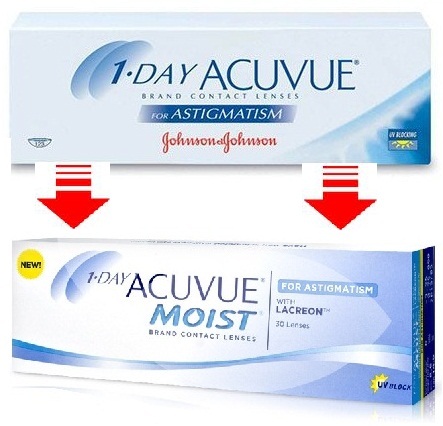 Note :We will suggest you change( replace ) it within 3 weeks if you use it frequently as fresh new lens is always feel better and more hygienic. 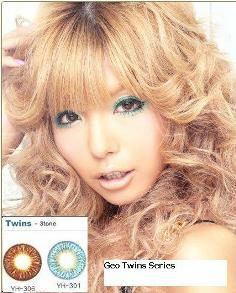 Buy Your Freshlook Colorblends cosmetic color contact lens Now ! 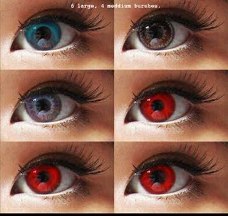 I LOVE THE CONTACTS I ORDERED. They look natural on me. Thank you to the entire team for the good work. I will shop in the future. They were shipped and delivered quickly (around 10 days) for coming from overseas. 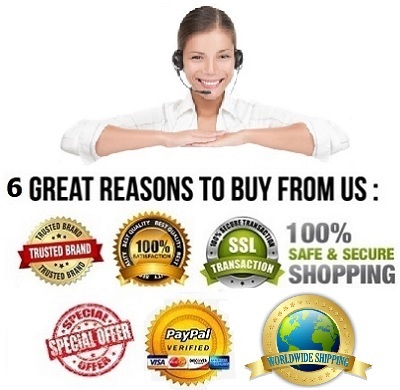 Gorgeous lenses and great price! I need to get all the colors. Hey everyone! 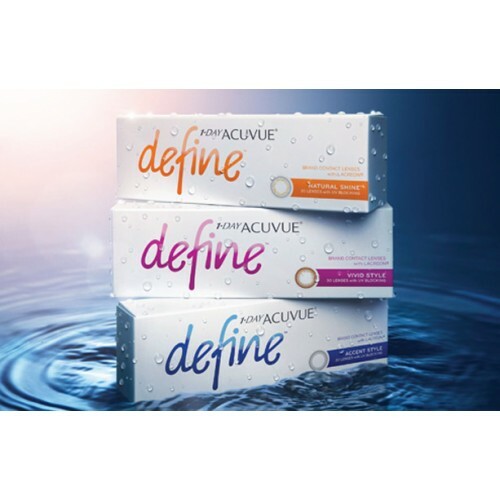 I was prescribed this brand and 2 weeks is the recommend continuous wear (daily) per pair. 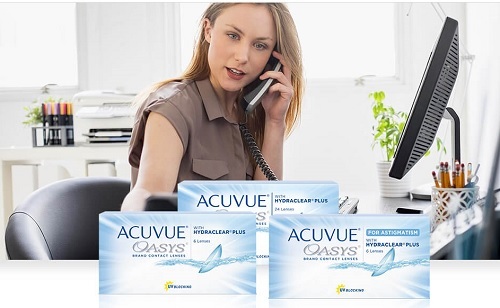 Astigmatism buyers can use these, just make sure you order the correct number for the correct eye. I have agtismatism, can I use it? I just recently purchase the Freshlook color blends pure hazel and I love love love them. It took me 9 days to get them from the day that I ordered bring that they are coming from overseas I expected iy was going to take longer. 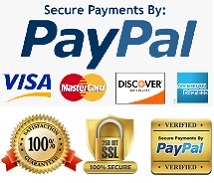 The fit is very confortable I have worn freshlook before but have never ordered from this site. I am very please and will be telling my friends and co-workers about this site. 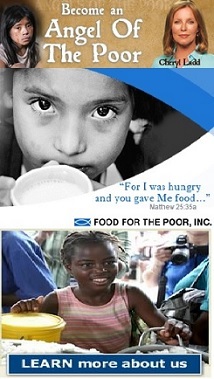 I will be placing another order today. Love the new colors. I bought Gemstone green and got so many compliments. 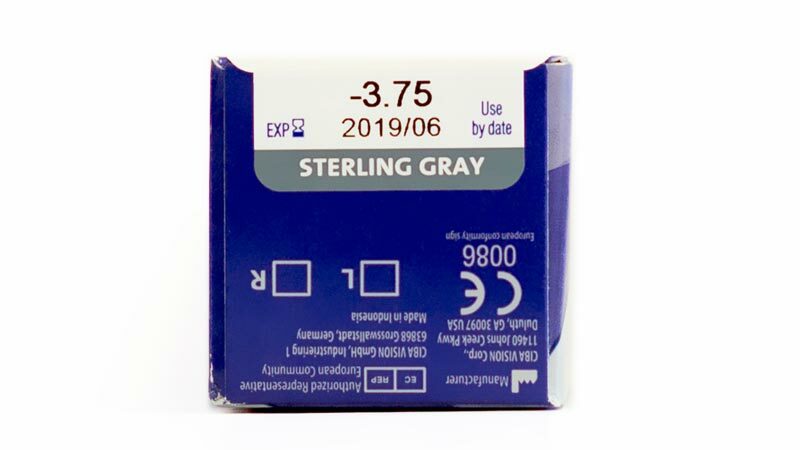 I just ordered the Sterling Grey. Cant wait to get this color. Makes your eyes look bigger and brighter. Really natural looking. LOVE LOVE LOVE.